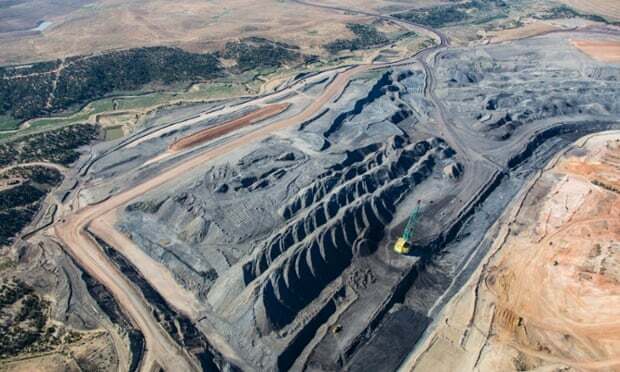 In 1967 the Peabody coal company came to the Navajo and Hopi reservations in northern Arizona and Utah to excavate a strip mine – but the land it leased from the tribes was on an ancient tribal burial ground. So, as required by law, it hired archeologists and for the next 17 years a dig known as the Black Mesa archeological project – the largest in North American history – unearthed more than one million artefacts, including the remains of 200 Native Americans. This entry was posted in News and tagged Aboriginal and Indigenous peoples, Environmental justice, Hopi, law, mining, Navajo.